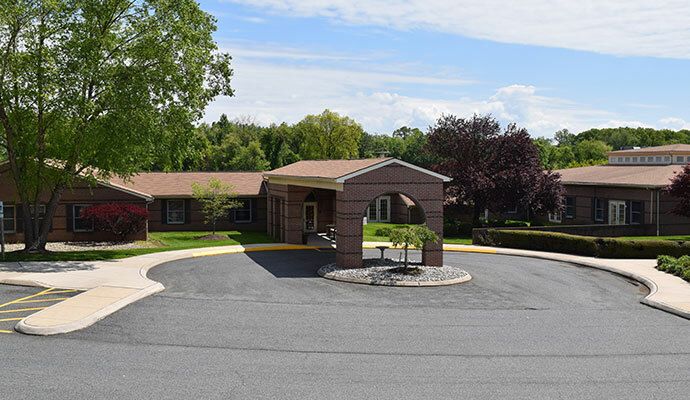 Forest Hill Heights, LLC, is a 92-bed Assisted Living residence in Forest Hill, Maryland. The residence offers 24/7 on-site nursing care, fine dining, and personalized care plans for residents. Acquired in 2015, Forest Hill Heights is currently undergoing renovations to enhance the property (both inside and outside).